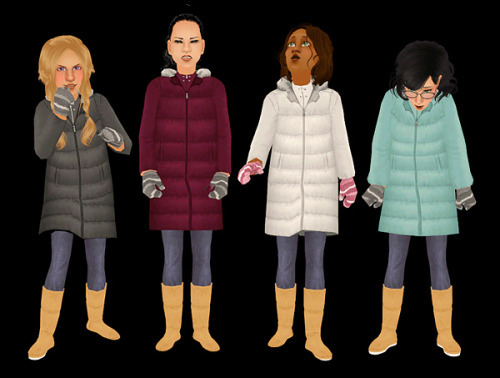 Description: Puffy long jacket outerwear. 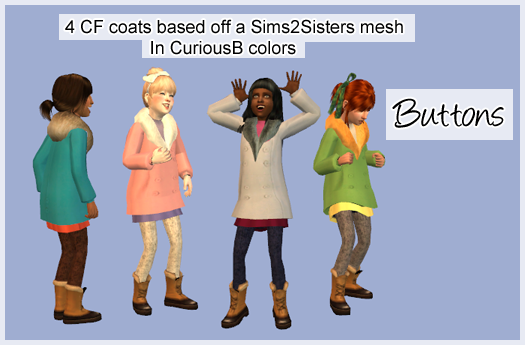 Description: Outerwear for girls: coats and boots. 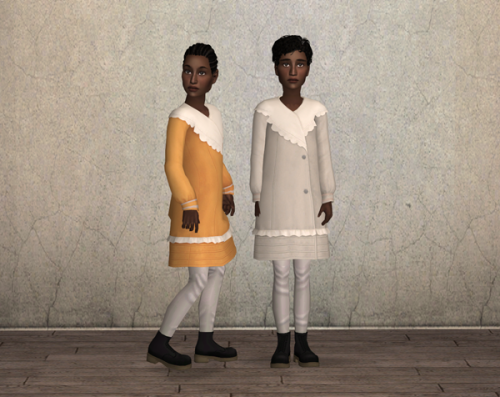 Description: Outerwear for girls: jumpers with skirts. 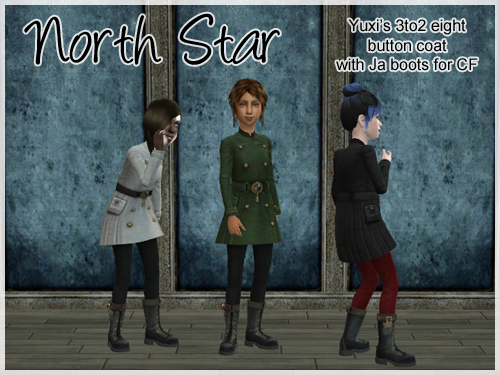 Description: Yuxi's Eight Button coat for girls. 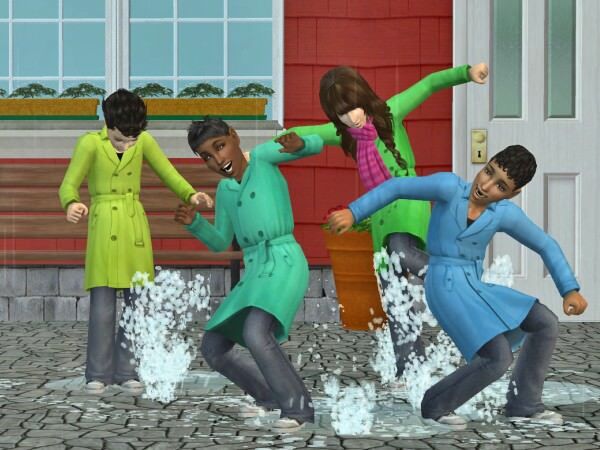 Description: Coat with jeans and Docs. 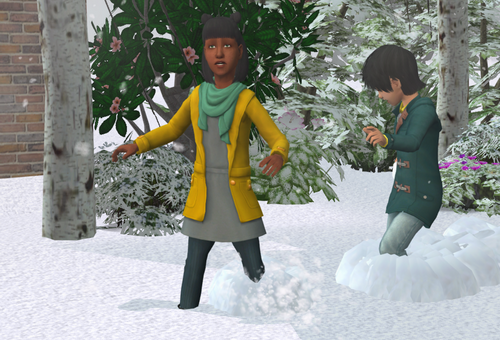 Description: Dress with coat and a scarf.